Medical travel is a term used to indicate traveling for medical care. In its primary meaning, it is intended as the patients' search for specialized treatments, surgeries or rehabilitation programs in high-level hospitals with qualified personnel and innovative technologies. The term is also used when healthy patients decide to travel to wellness/SPA resorts with the motivation to improve their health, as well as when they choose to reach the so-called "medicalized wellness centers" for services that may range from check-up to rehabilitation or home care. 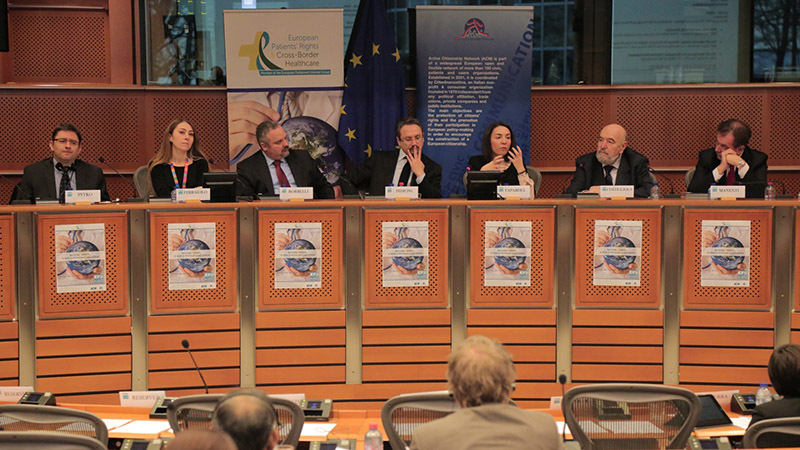 The conference will be held at the European Parliament on Thursday, March 3rd in room ASP A1E2 from 9:30 to 12:30 and is organized by the European Medical Association in partnership with Active Citizenship Network, hosted by MEP Piernicola Pedicini, EFDD ENVI Coordinator.